Wednesday, November 19th, 2014 at 1:28pm. Bedding: If you don't bring your original bedding make sure to make your new bed the perfect space. My perfect bed is a soft bottom sheet with the thickest duvet cover and a fuzzy blanket. If you have roommates then your bed is really the only space you don't share, so really make it yours! Friday, November 14th, 2014 at 9:11am. 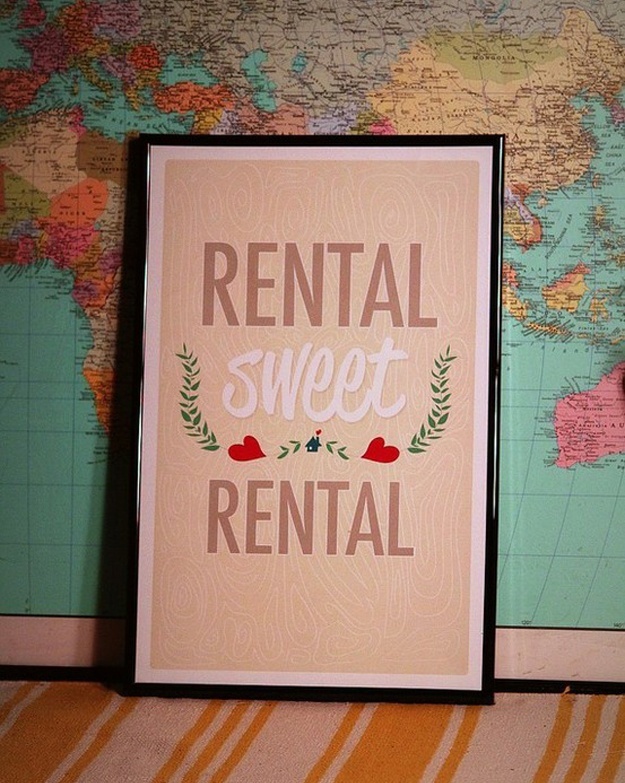 Looking for a rental property can be tiresome. It can be especially difficult in a market where houses are leased within days sometimes hours of coming onto the market. Luckily, there is a much easier way to find a rental property fit for you than driving around looking for signs on the road. Taking your search online can make the process much smoother, but if you are not careful, you can come across a scam. Having the information right at your fingertips can be both a blessing and a curse. Learn how to safely and easily look for a rental property online with these few simple tips. Thursday, November 13th, 2014 at 8:30pm. As Texas A&M (7-3) prepares to play Mizzou (7-2), the atmosphere in Bryan/College Station is electric. Perhaps it is the chill in the air, or perhaps it is knowing that last weekend's victory gives all of the Aggies, both on the field and off, an energetic charge towards another exciting game! Join the Fun and become part of the Tradition with Spirit Walk: 2 Hours, 10 Minutes Before Kickoff. Cheer on the Aggie football team as they make their way down Houston Street to the Bright Football Complex, led by the Fightin' Texas Aggie Band.